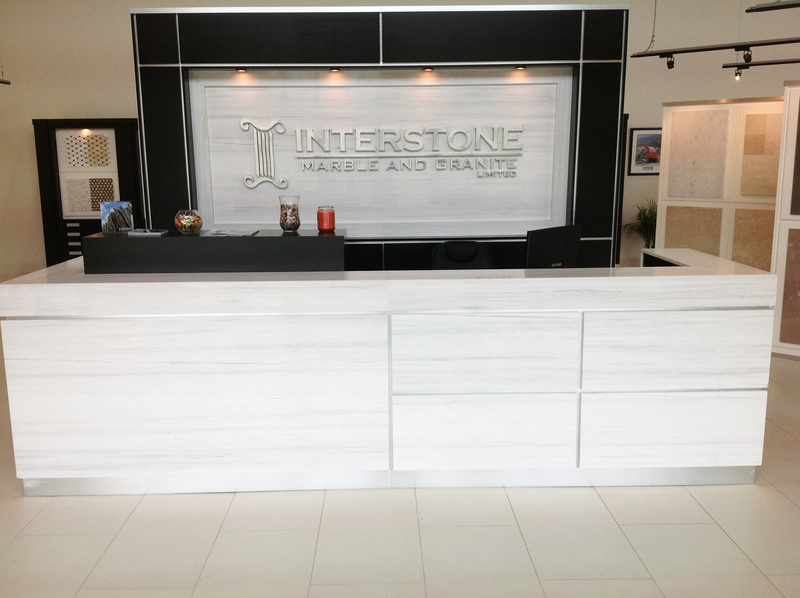 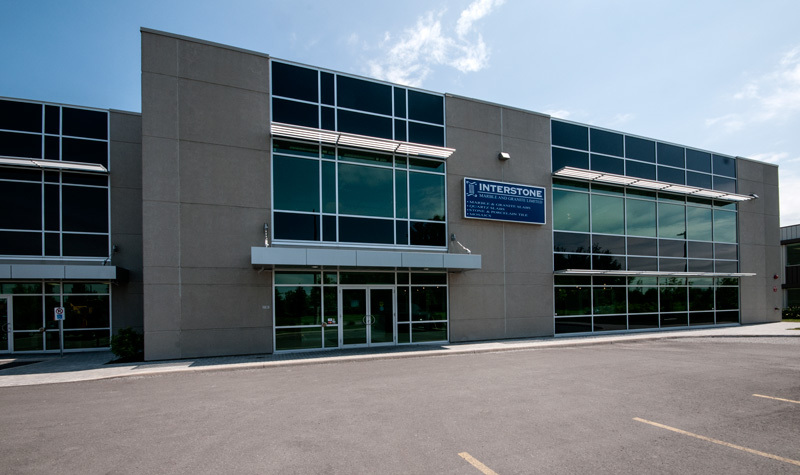 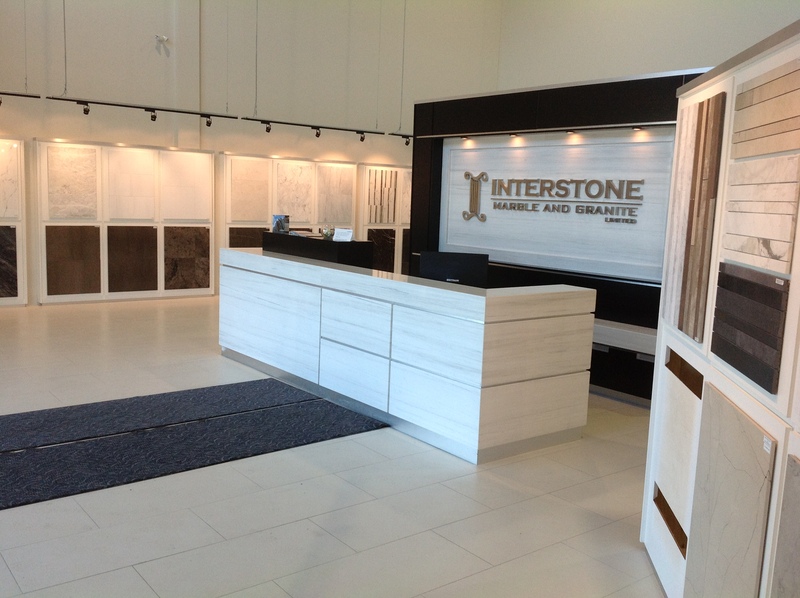 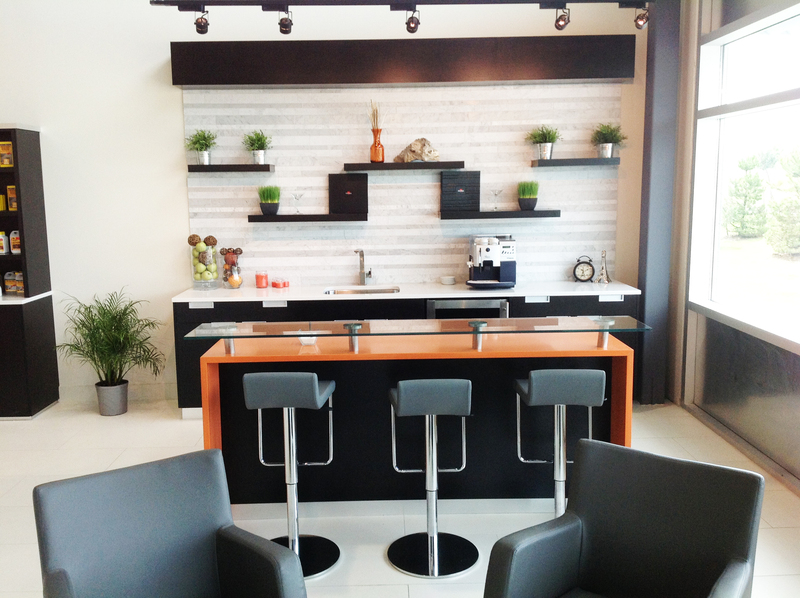 Visit our natural stone capital showroom in the one and only capital city of Ottawa! 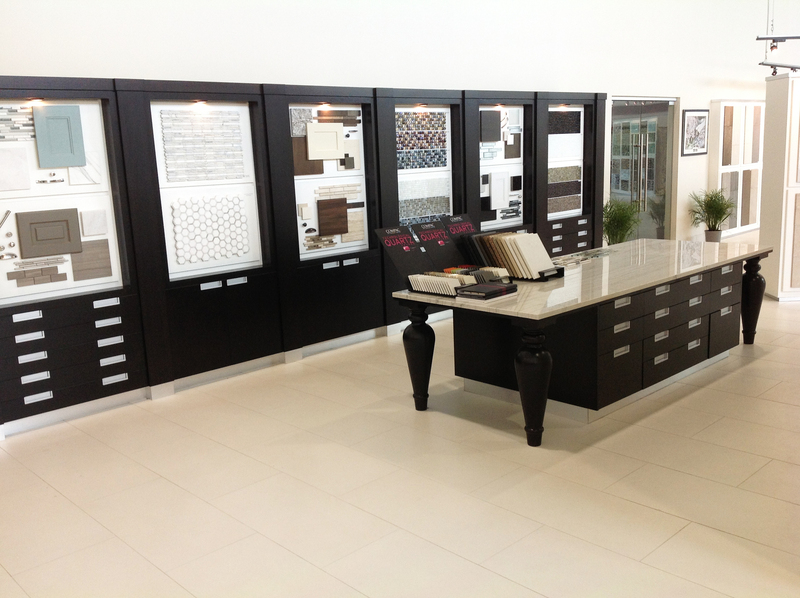 With hundreds of natural stones to choose from, Ottawa offers a selection of stone that unique to the city. 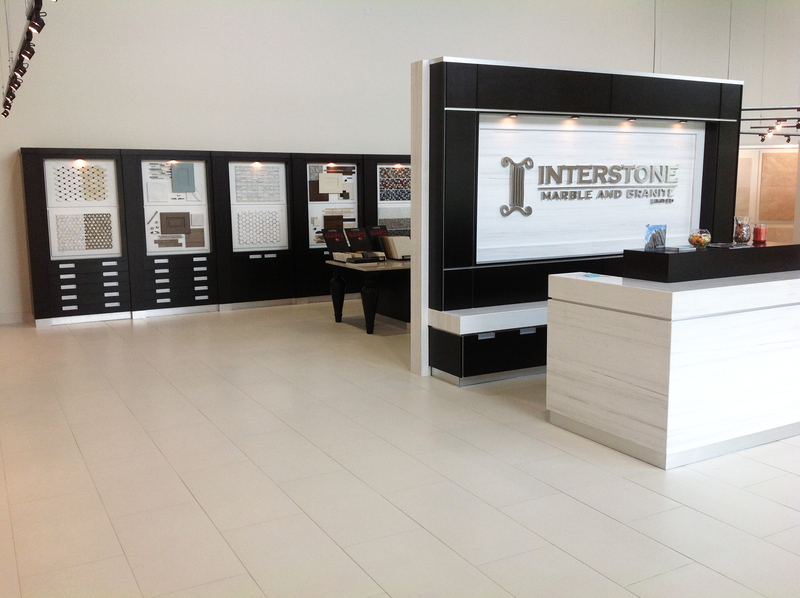 However, if you see a stone you like in our Ottawa collection, we do ship all across Ontario!